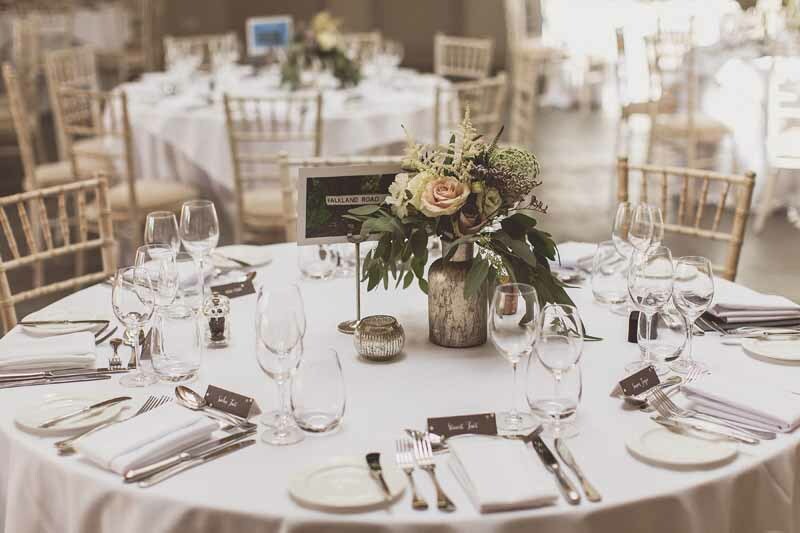 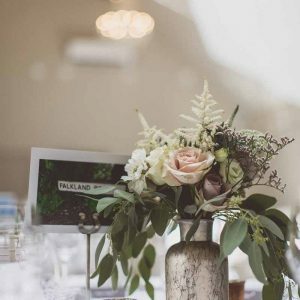 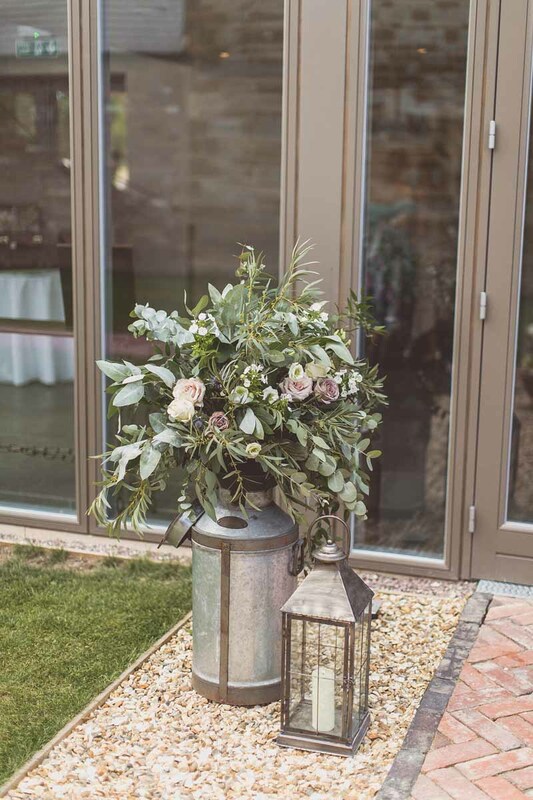 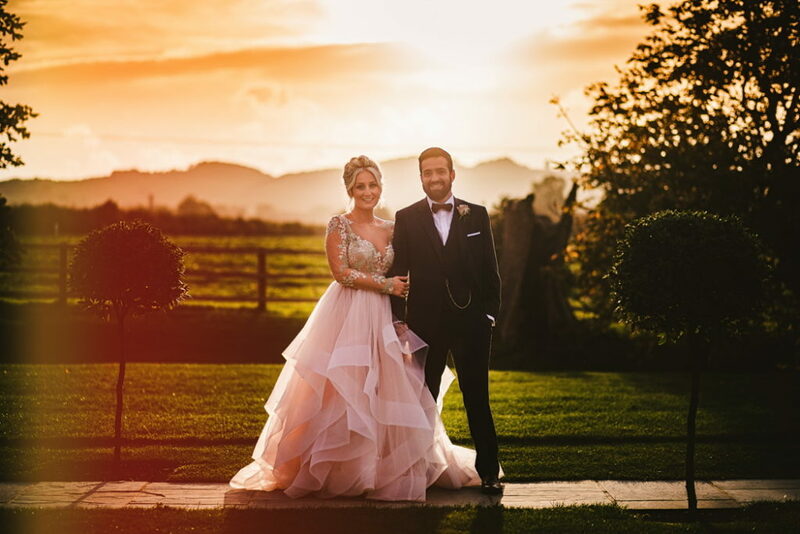 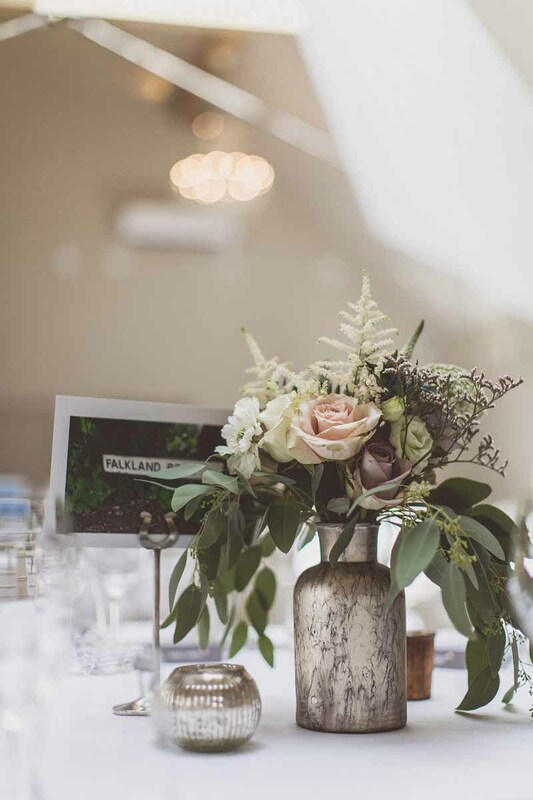 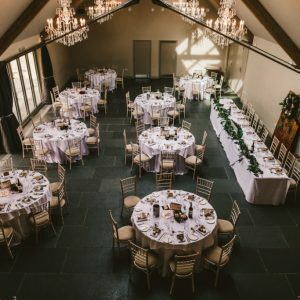 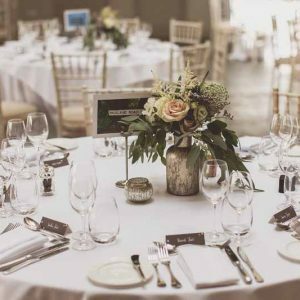 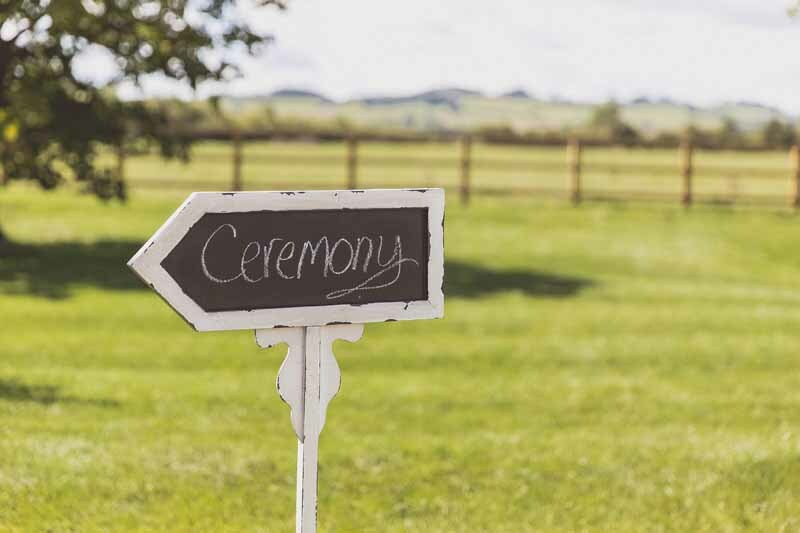 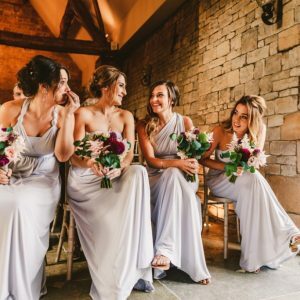 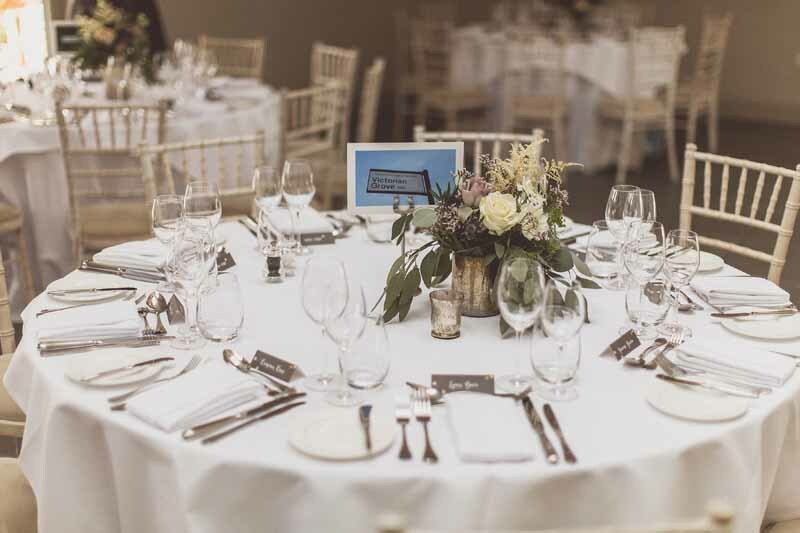 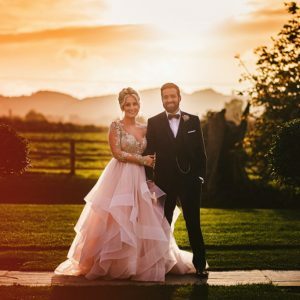 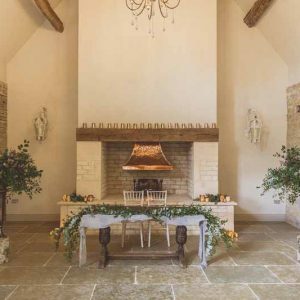 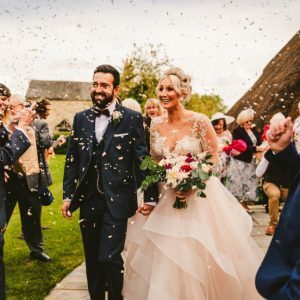 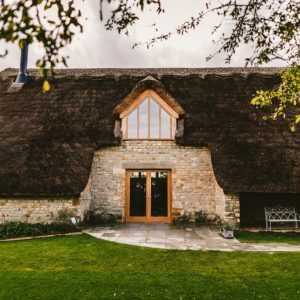 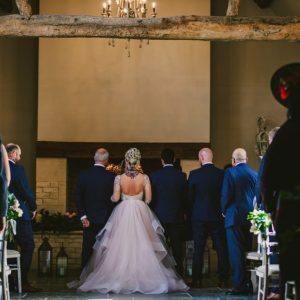 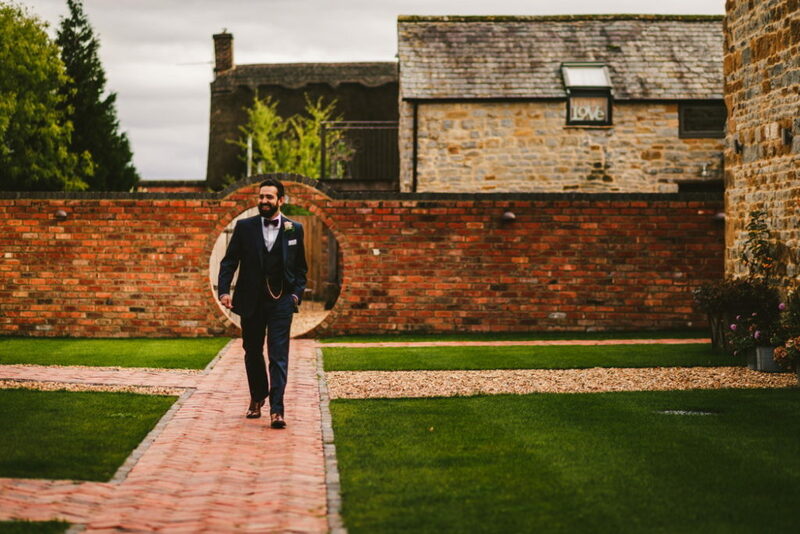 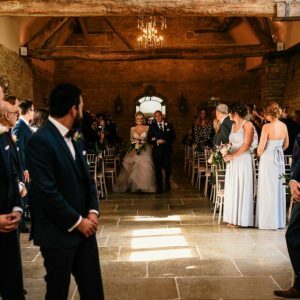 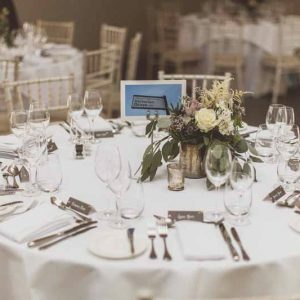 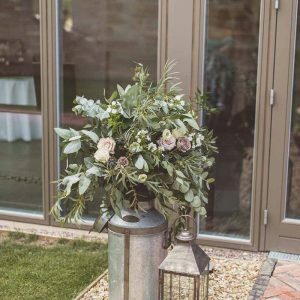 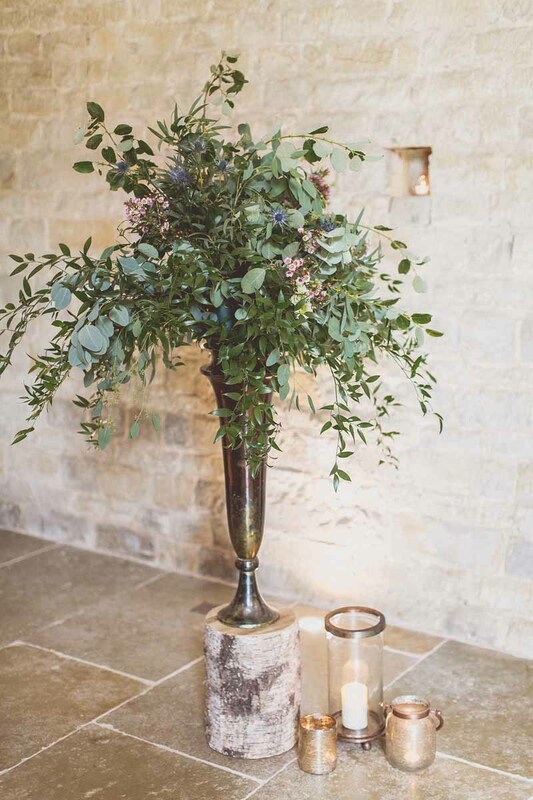 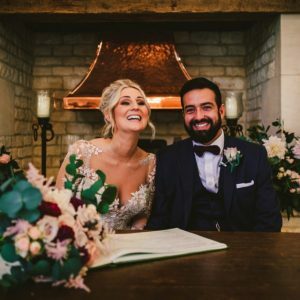 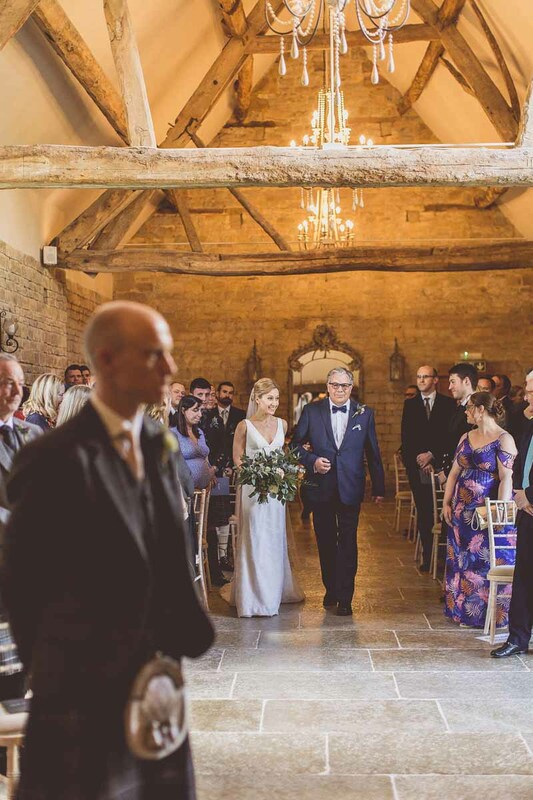 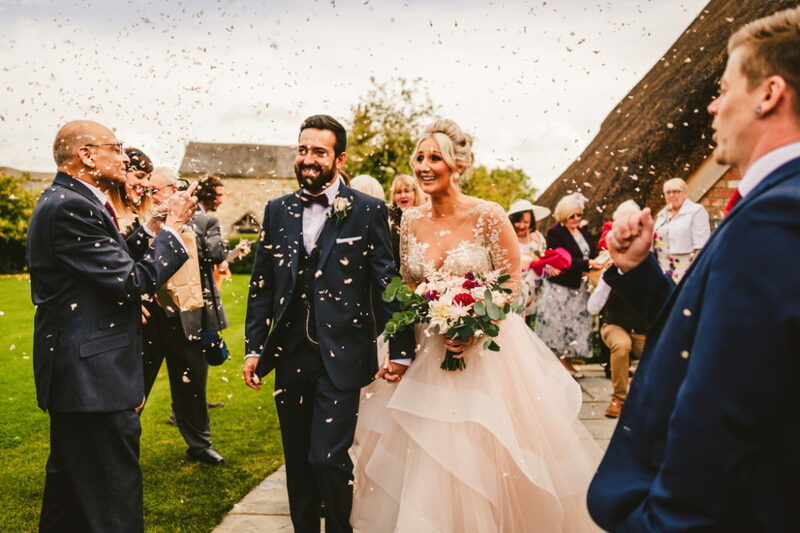 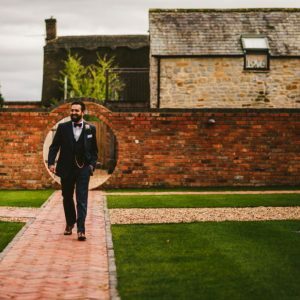 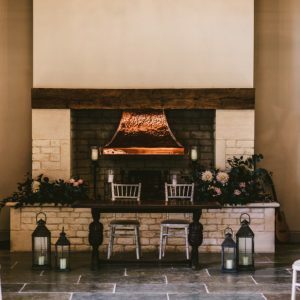 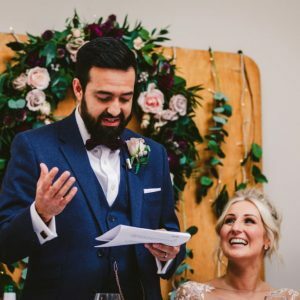 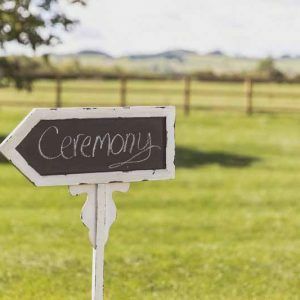 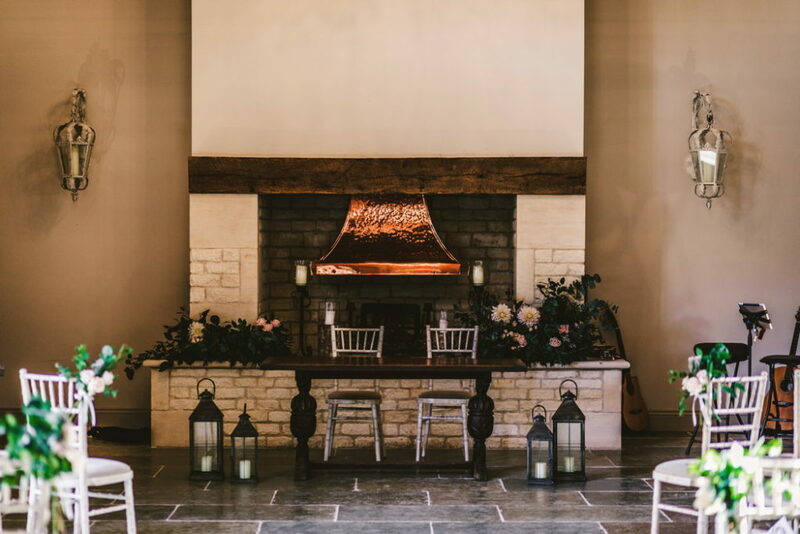 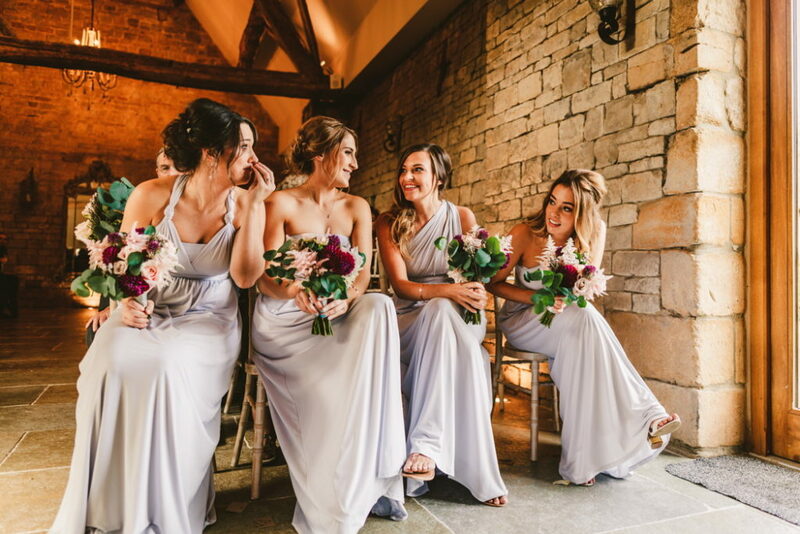 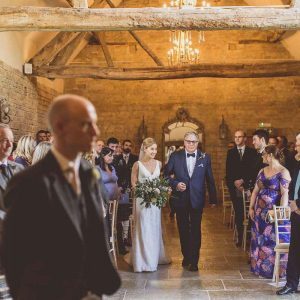 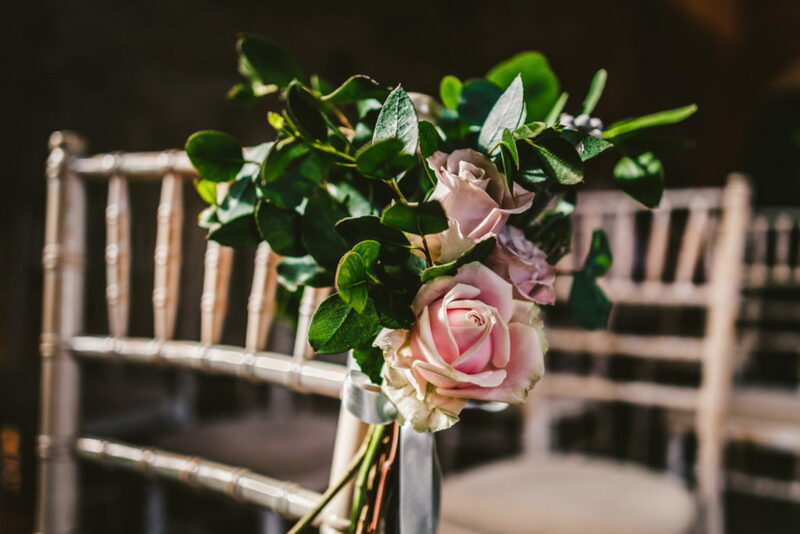 In 2016, Blackwell Grange opened their doors as an exclusive-use barn wedding venue, sharing every wonder of their buildings and the surrounding farmland. 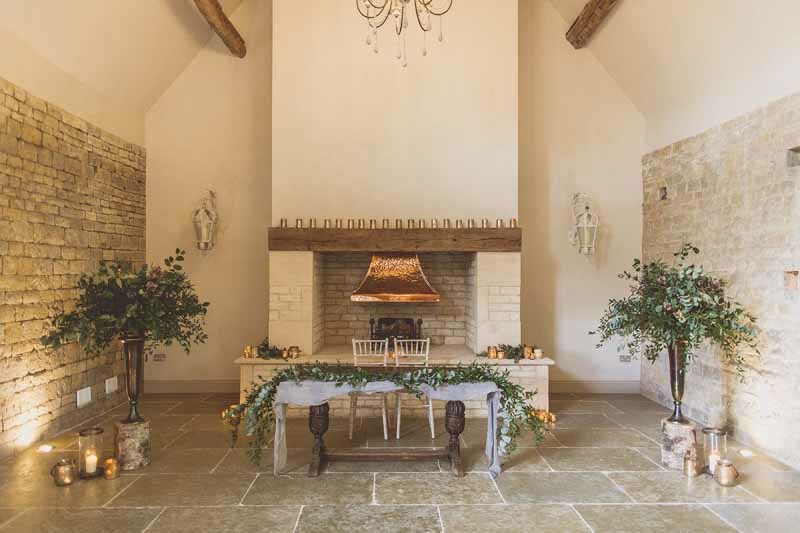 From its tranquil Cotswolds location to the elegant, contemporary interior design and exceptional attention to detail, Blackwell Grange is a special place. 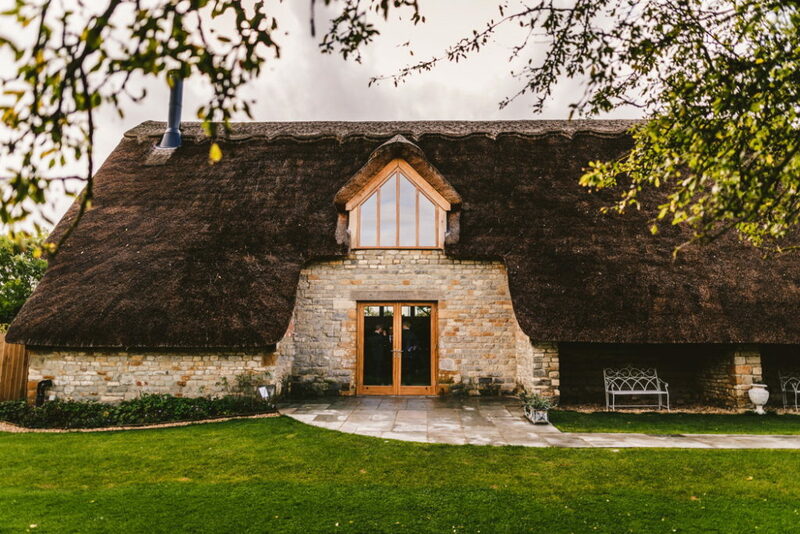 The stunning Thatch Barn has been part of the Blackwell landscape since 1543. 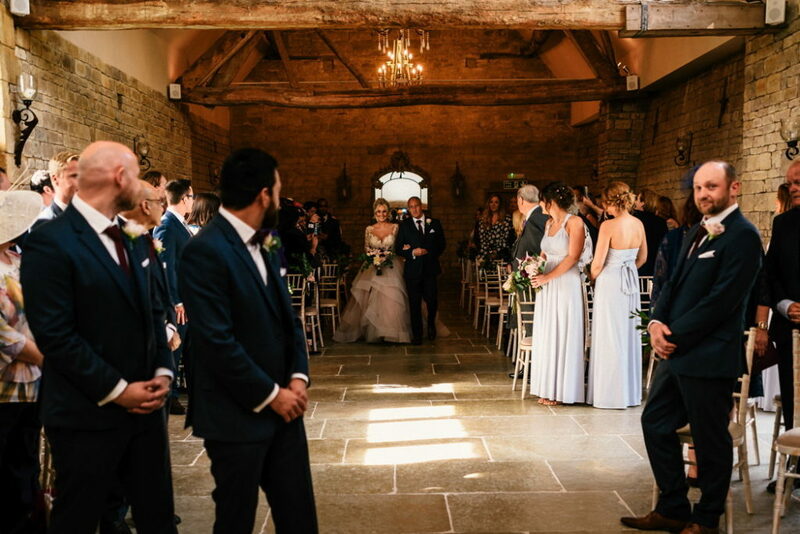 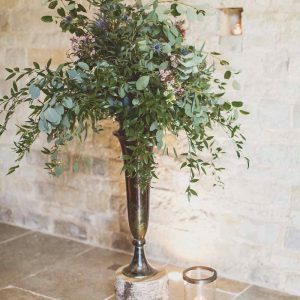 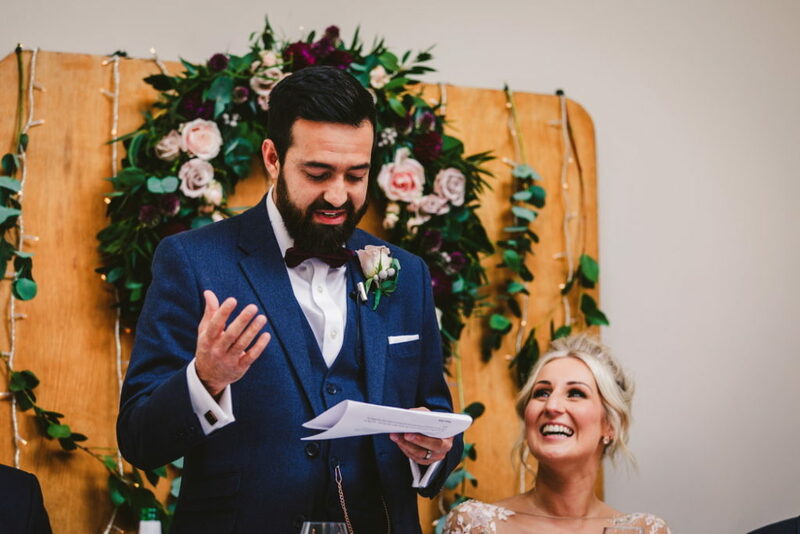 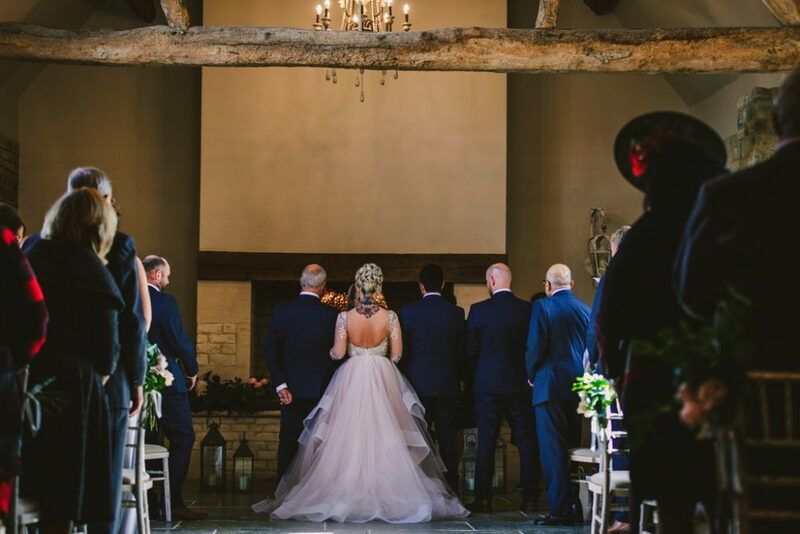 Lovingly restored, is it now licensed for civil ceremonies, while dinner and dancing take place in the contemporary Orchard Barn. 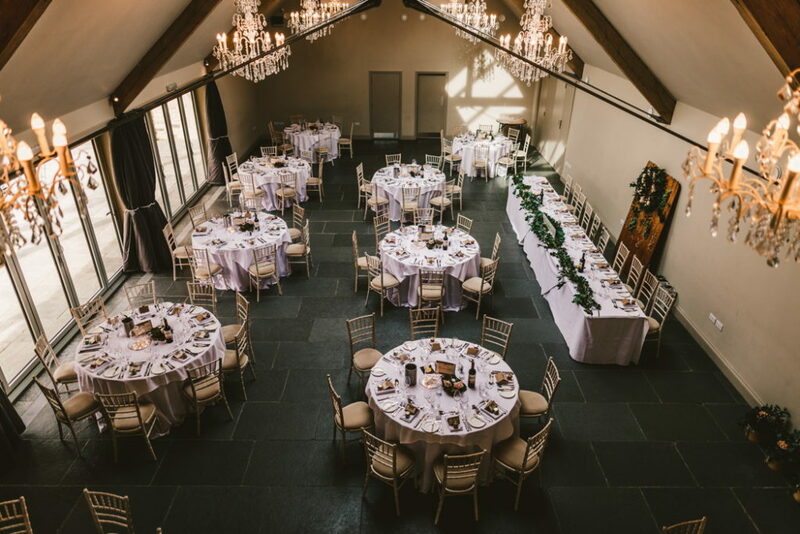 As the sun sets, soak up the landscape, from the terrace overlooking the Chestnut Dell. 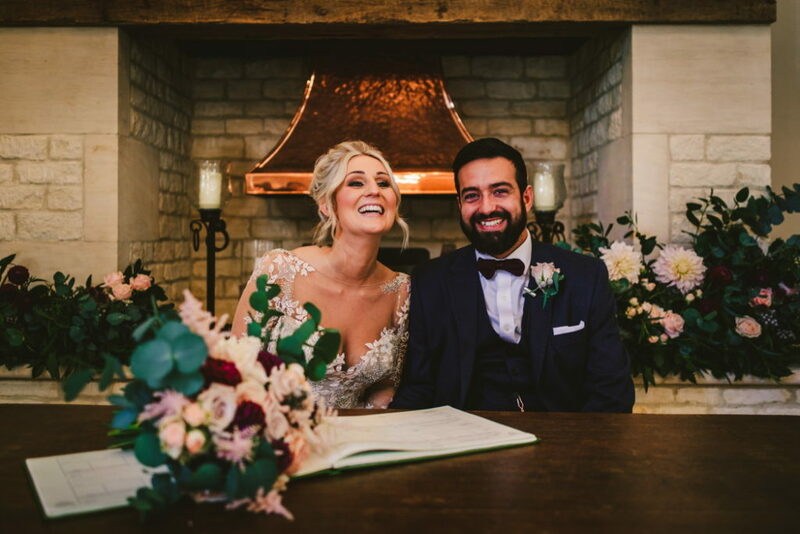 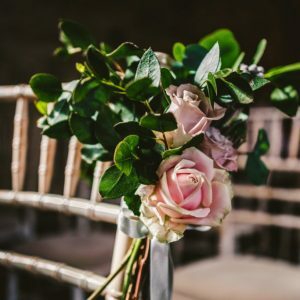 The luxurious, secluded Hayloft Honeymoon Cottage means you can make the most of your wedding with an unforgettable overnight stay.